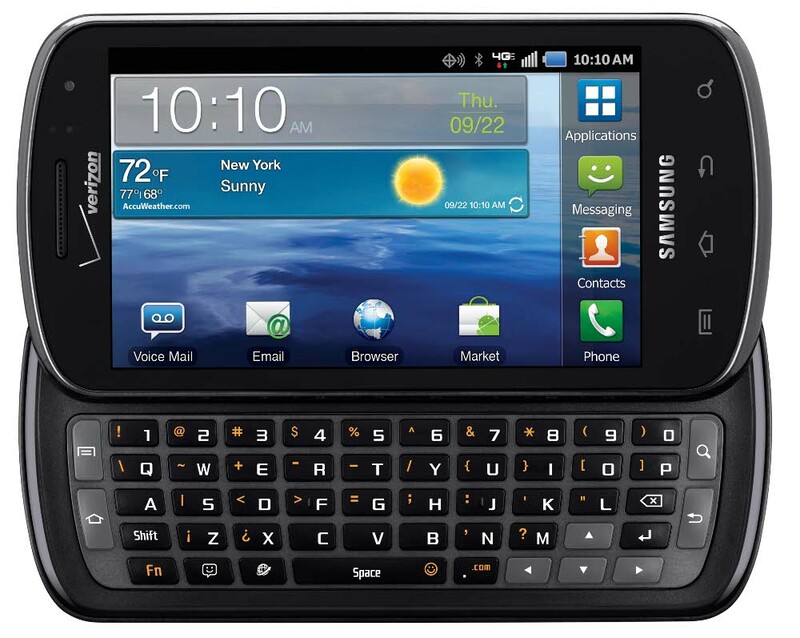 Did anyone purchase the Samsung Stratosphere when it was released two weeks ago? If you did, know that you can now root the lil’ guy and attempt to have even more fun with your LTE speeds and physical keyboard. The instructions look massive and are not for just any casual hacker though. You need adb, Heimdall or Odin, and to follow the entire process that is listed at the source link below. If only rooting could add a second processor, Super AMOLED Plus screen, and 1GB of RAM, this would be really hot. Did The XOOM 2 Just Pass Through The FCC? Monday Poll: Root, ROM, Both or Neither?